USA Pools of Florida is committed to providing you with the highest quality of Aquatic Management Services. 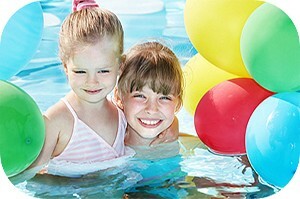 We provide a variety of services that are tailored to your specific aquatic needs. 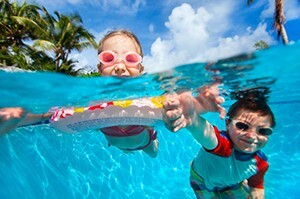 Let USA Pools of Florida assist you in your next aquatic venture. USA Pools of Florida is confident that you will be thoroughly satisfied with our aquatic design and construction management services. We want our clients to make the right choices during the aquatic design process, which is why our consultation for the construction development is vital to a successful operating aquatic facility. Rest assured that with our extensive amount of experience as well as our partnership with a national aquatic management firm that your project is in great reliable hands. 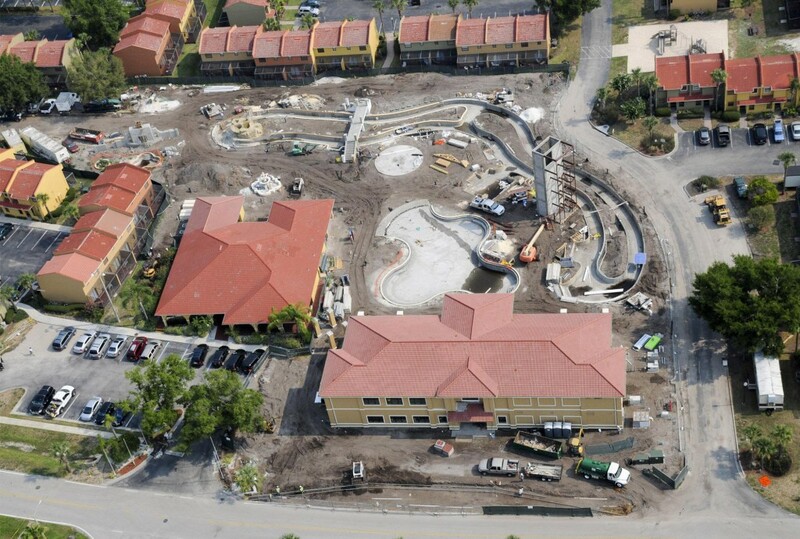 With USA Pools of Florida, you can be assured that we will support you throughout the pre-construction process by providing you with all of the pertinent details necessary to assist in making educated and informed decisions. You can be certain that your project is neither too small nor too large for USA’s trained professionals. From $10,000 to $10,000,000 we are there for you through every bit of the process, guaranteed! USA Pools of Florida’s renovation team is highly experienced in restoring the toughest projects. Each pool renovation project has its own challenges. USA’s pool renovations experience insures that your pool renovation project is not only structurally sound but also aesthetically correct. The USA Pools renovations team focuses on every detail of the project to restore your pool to brand new. Breath taking pool renovations with newly added features can change the shape and transform your pool. Pool renovations and updating your commercial pool have never been more exciting in the 21st century. USA Pools of Florida is committed to providing you with the highest level of Aquatic Management Services in the industry. Being a leader in the industry we recognize the need for pool related programs and activities in your community. For this reason USA Pools of Florida has created a program related to Aquatic Management Services called CAP. The CAP package offers numerous activities and bonuses for your community and its patrons in an effort to make their summer more enjoyable. Please contact us at 877.248.1872 for further details or Submit Contact Us Form. These are just some of the activities and programs that USA Pools of Florida has in-store for you. We know that our CAP package mentioned above might not satisfy everyone’s needs so we are always open to new and innovative ideas on programs and activities that would best suit your community’s needs. If there is an activity or program that you would like USA Pools of Florida to organize for you please feel free to Contact Us. Proudly Serving Jacksonville, Orlando, West Palm Beach, Fort Lauderdale, Miami, Homestead, Naples, Tampa, Sarasota, Destin and Tallahassee!